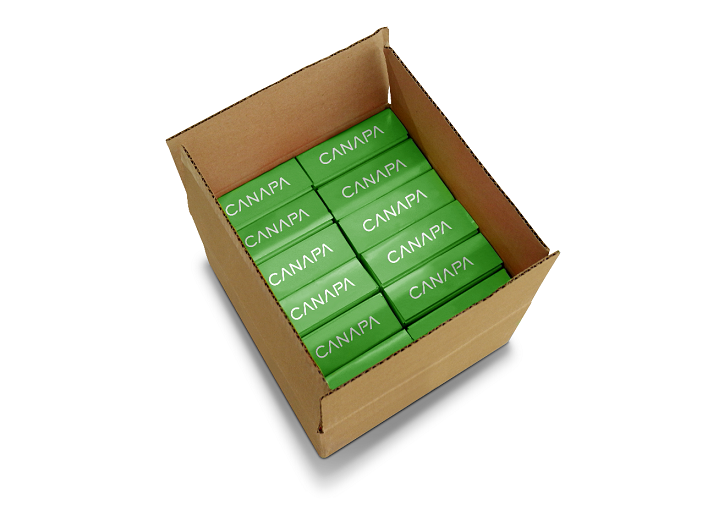 Canapa offers a wide variety of automatic case packing solutions for containers, cartons, bags and more. Specifically engineered for the needs of today’s packaging landscape, we have ability to custom engineer and manufacture to your every requirement. Compact in design our modular case packers can produce variety of pack patterns and significantly reduce manual labor while increasing your efficiency and productivity.